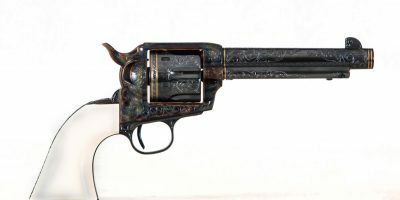 The gun listed is a Turnbull Manufactured US Army stamped WWI 1911. With 2 left in stock, they will go fast. For more questions or availability, please call. I got two of these a few months back. The FFL dealer I had them shipped to is also an accomplished gunsmith. While I was completing the 4473 he was checking out the pistols. His final determination was for the fit, finish, trigger pull and overall outstanding quality they were a bargain. 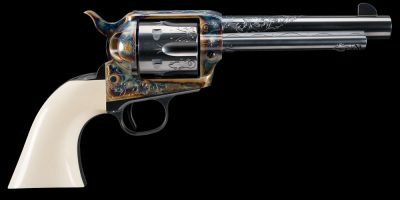 He said he couldn’t build one of the same quality at the price I paid ($2,500.00+) per pistol. Now several months later I finely made it to the range to break them in. Most, but not all, new 1911 style pistols I’ve owned in the past have had to have a break in period; not these. Not the first malfunction and accuracy was as good as my 60 year old eyes could make it be. Younger eyes could do better. As a LEO I have carried 1911s off and on since the early 80s. I’ll be carrying these as I close out my law enforcement years. 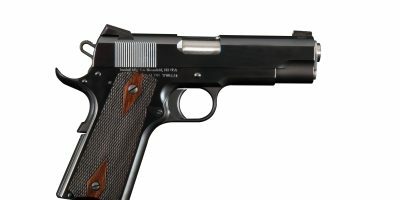 If you want a great 1911 get a Turnbull. 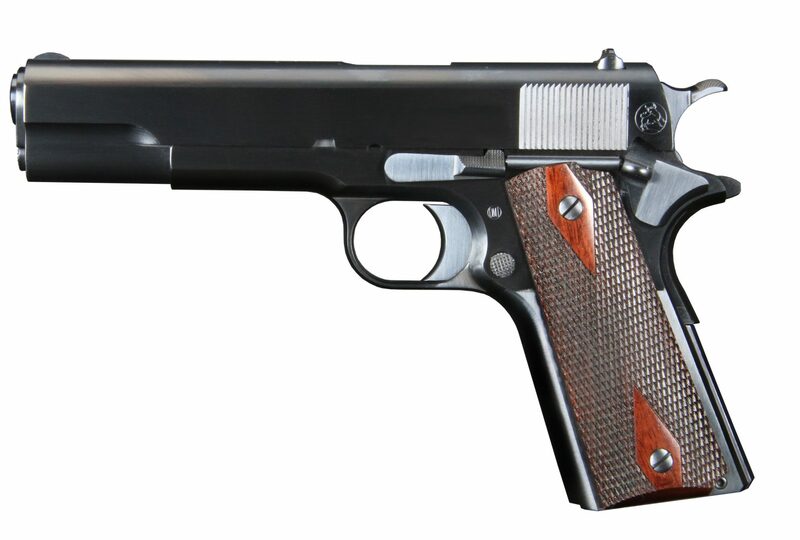 Put up that old 1911 that was made anywhere between the 19teens and the 1940s and get the old school look made from better materials on better machinery and buy it from Doug. Mr. Ellis, thank you for sharing your experience with us. 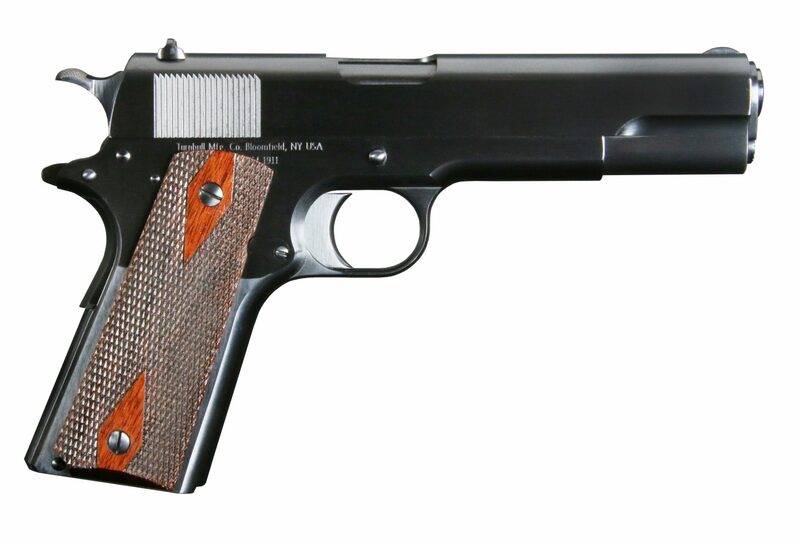 We are so happy to hear that your Turnbull 1911 exceeded your expectations. I’ll be sure to share your comment with the gunsmiths!